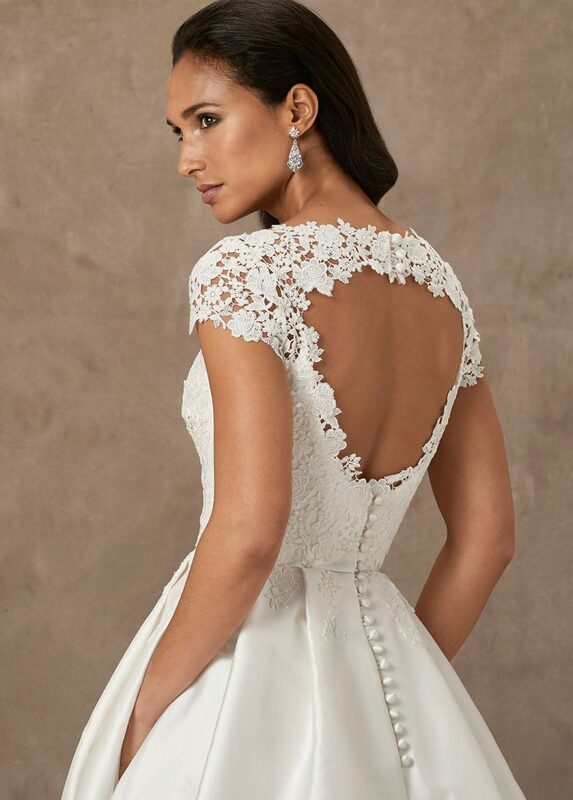 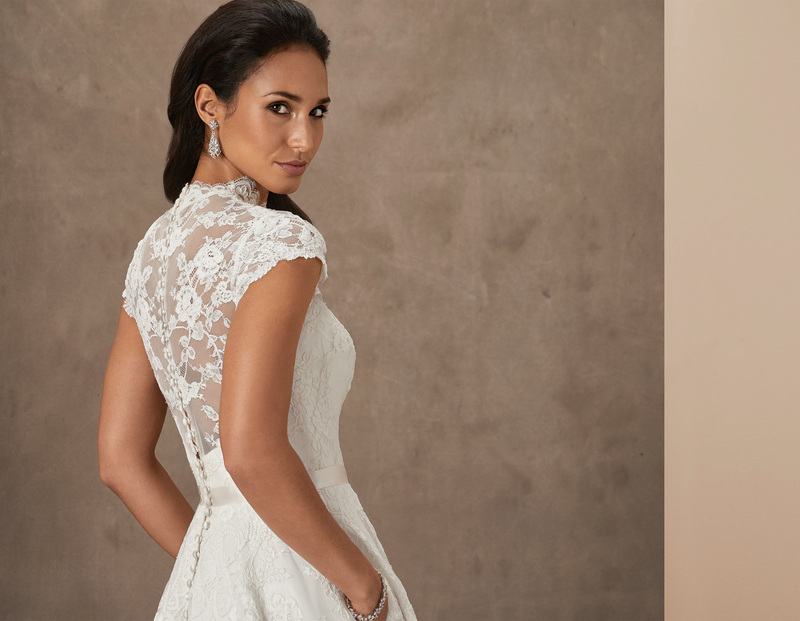 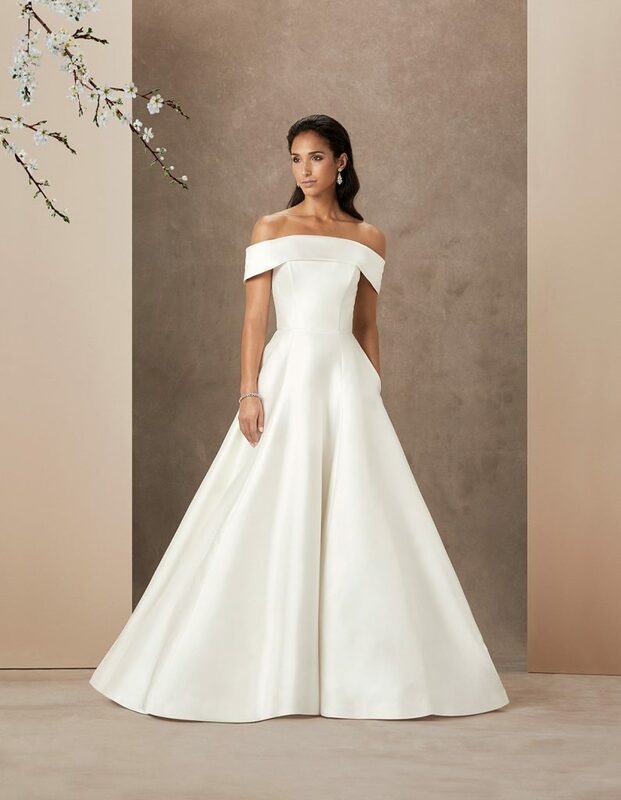 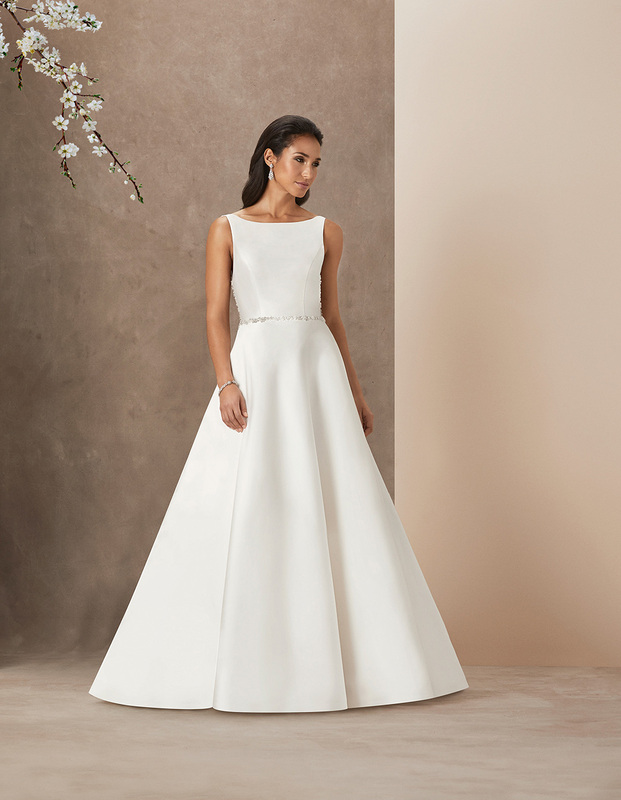 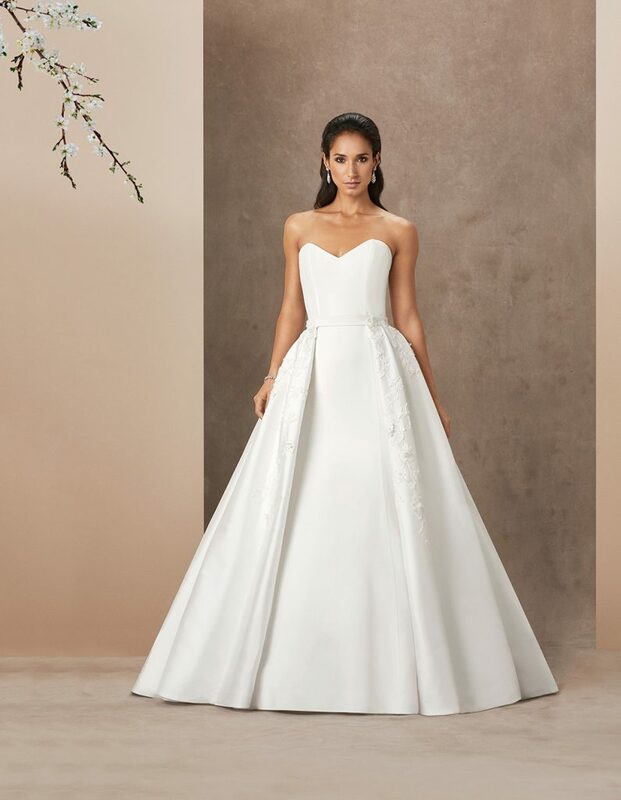 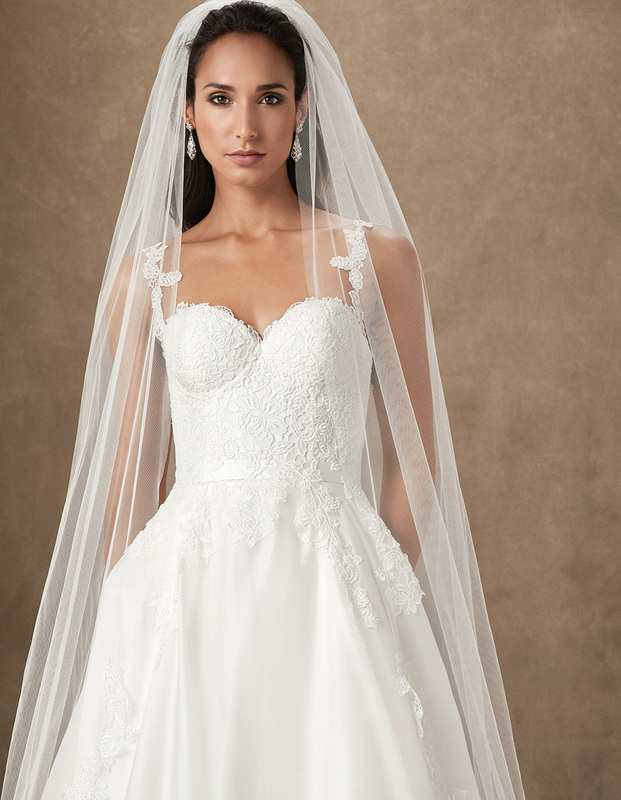 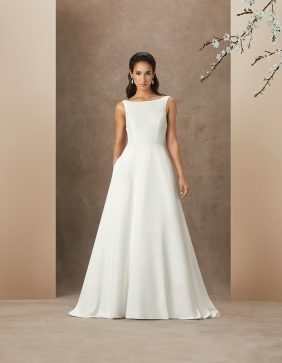 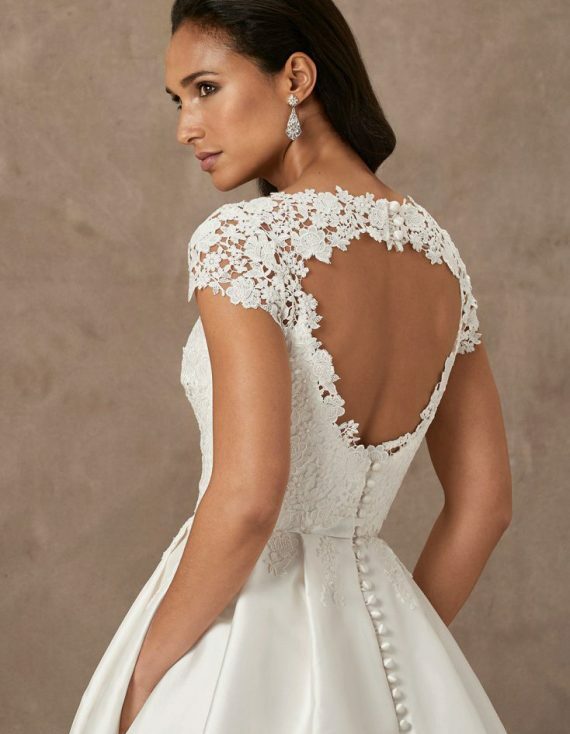 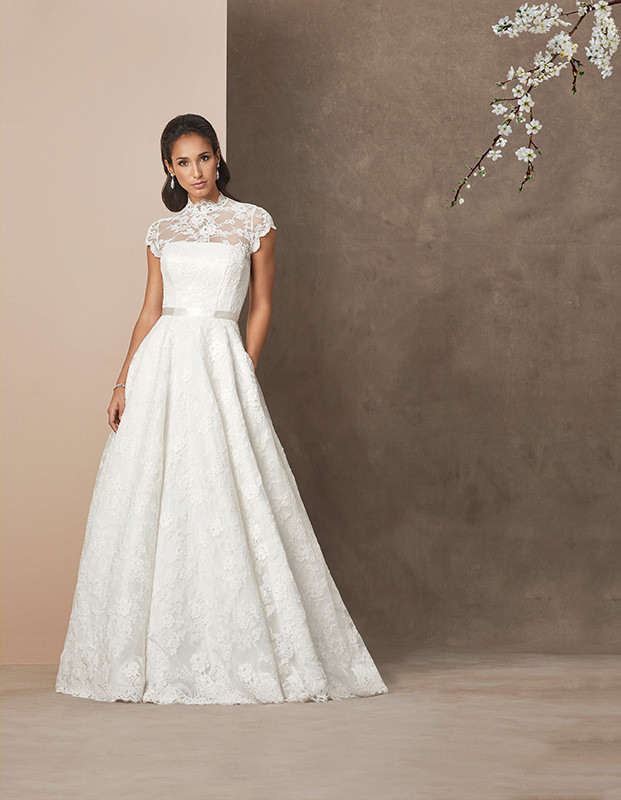 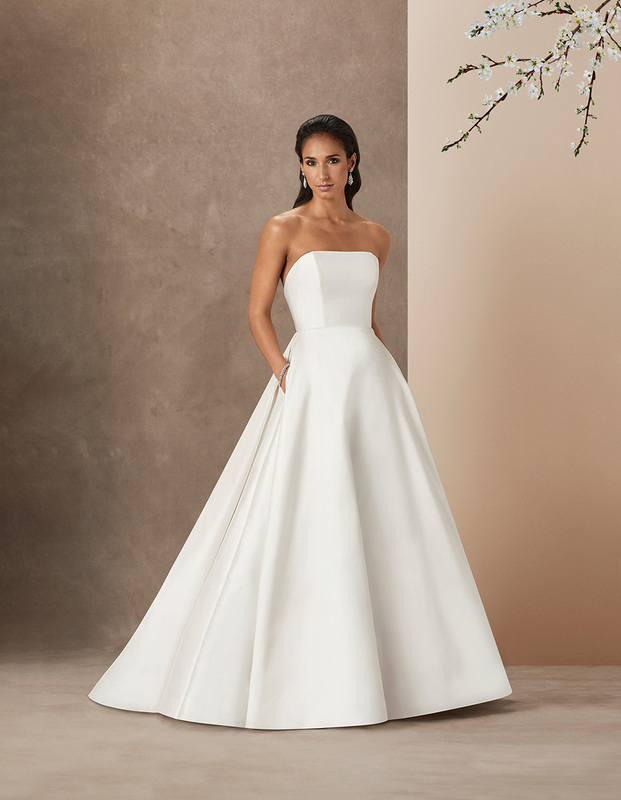 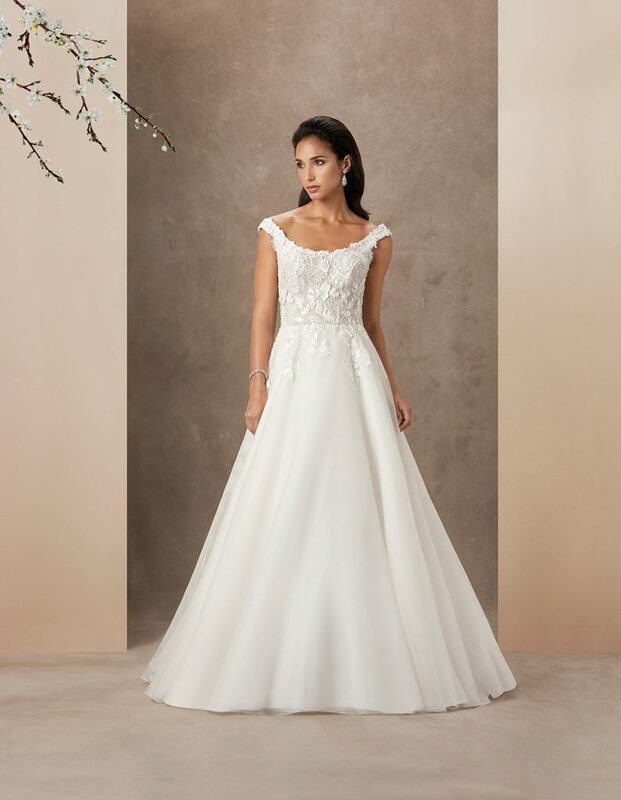 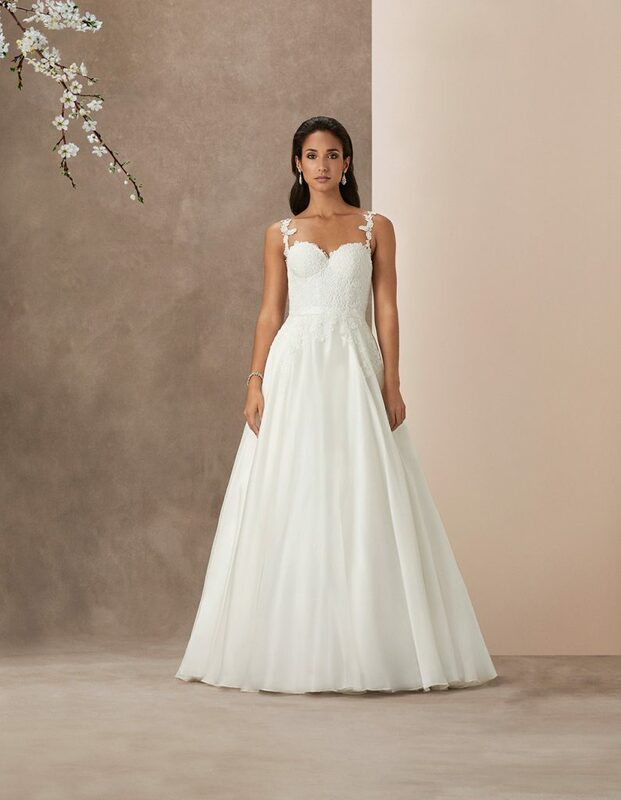 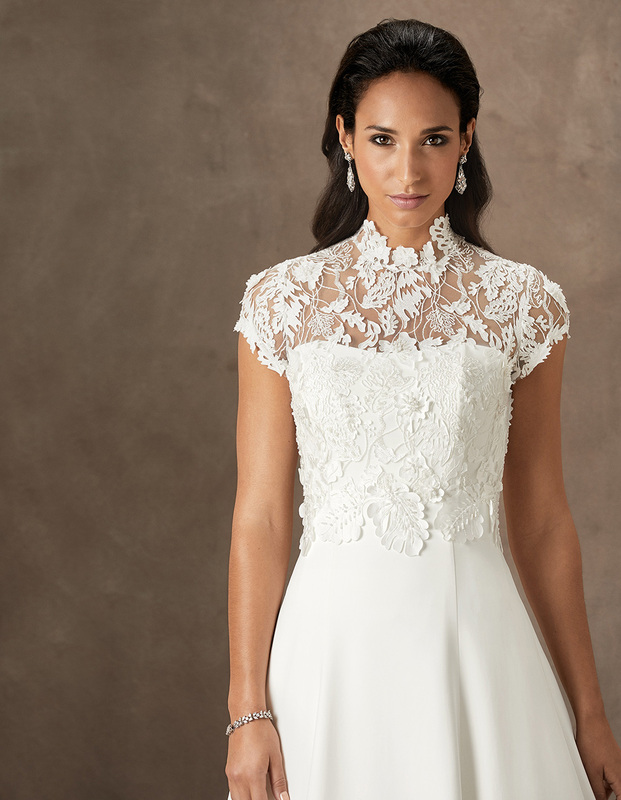 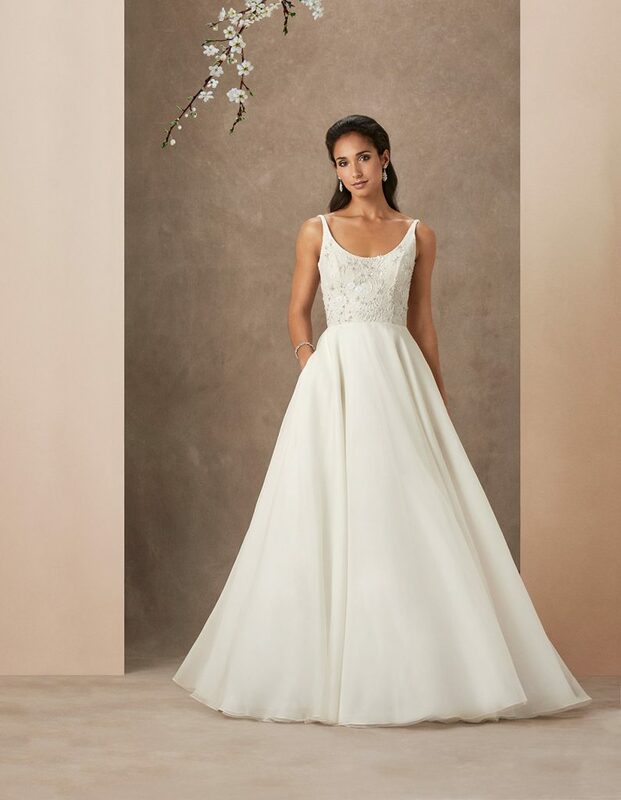 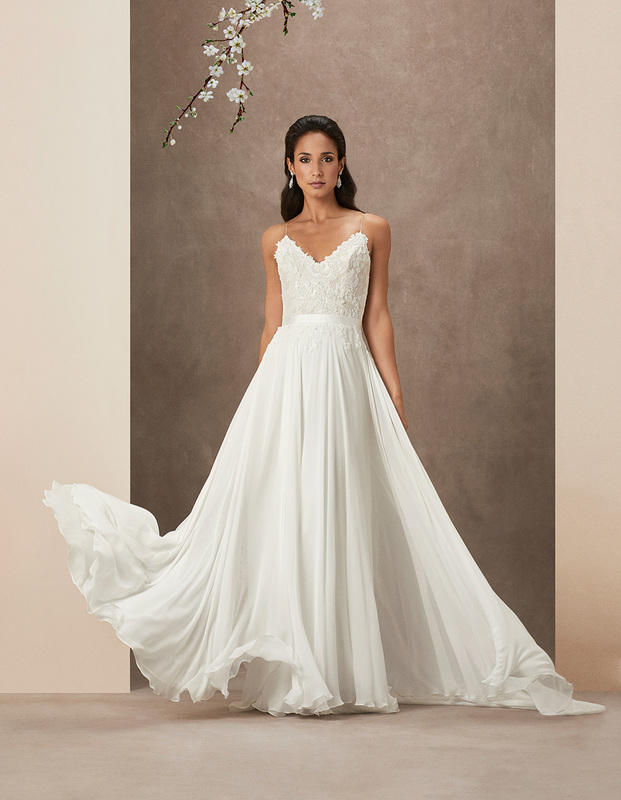 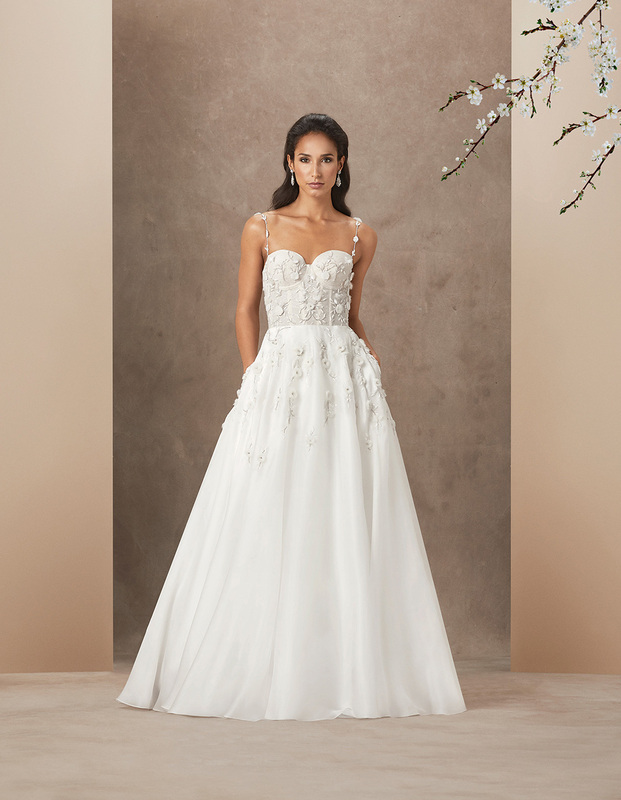 Understated, effortlessly glamorous – Caroline Castigliano’s luxury wedding gowns are classic and timeless with contemporary highlights and details that create a chic look. 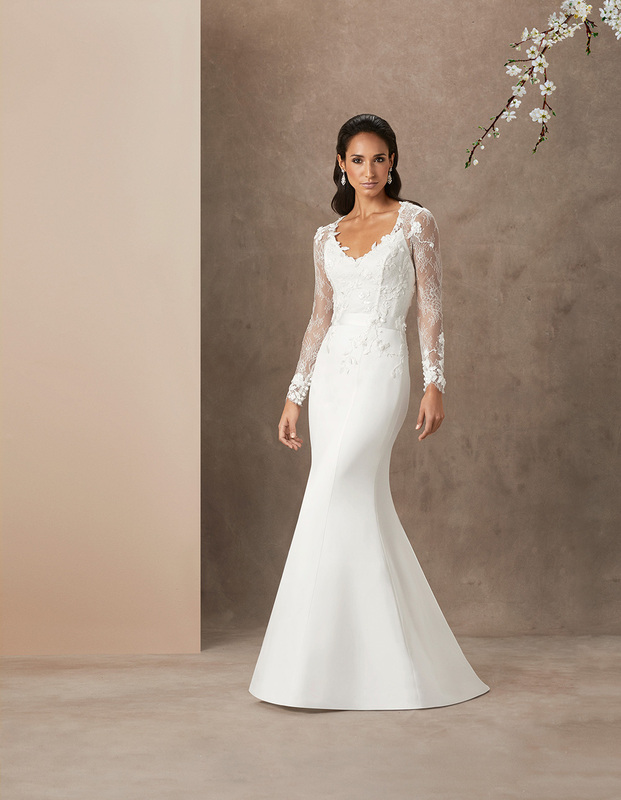 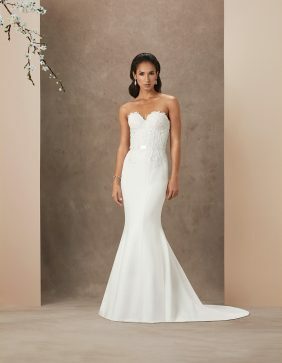 The ‘Power of Love’ collection features day to night looks – sleek fishtail gowns are paired with sumptuous detachable trains and delicate lace shrugs to transform the silhouette. 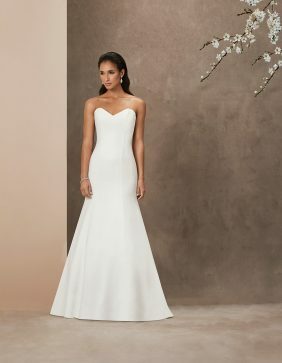 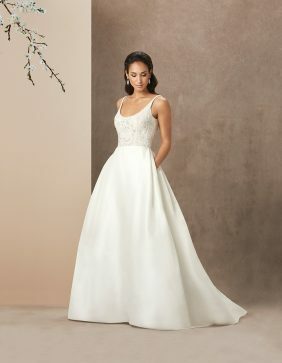 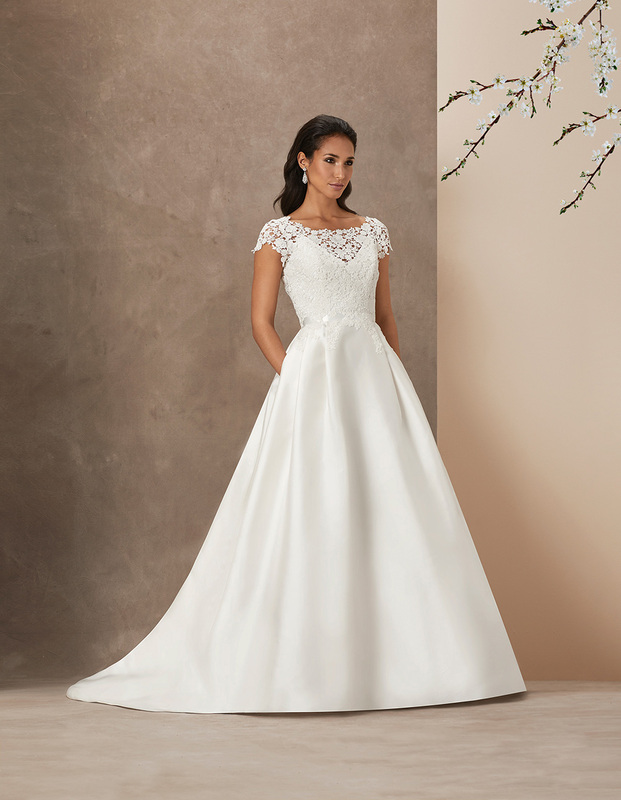 The essence of 50’s glamour is brought back with a modern take on the classic ball gown with clean lines making the statement.